In this first-ever download from The Founders they take us through a process designed to aid us in releasing our resistance. In just 11 minutes and 11 seconds you will feel a shift in how you experience that which you have held resistance to. 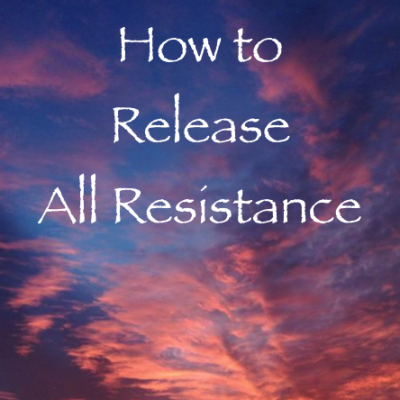 Whether it’s a person, government, or even an emotion, you can release your resistance to it. You may do this process as often as you would like to feel that release and take on more of your power.